In November 2015, I continued working for Marvel Studios on my second Captain America movie with Marvel, Captain America: Civil War. I continued to serve as Marvel Studios' In-House Nuke TD setting up the In-House Nuke pipeline for a new render specification and developing proprietary automated tools for the Marvel Studios In-House Compositing Team. We also started using an In-House render farm for the first time on Civil War. Work involved integrating the In-House Team's existing Nuke tools to work seamlessly on the farm enabling artists to easily send shots to the farm and receive renders automatically when completed. Civil War's compositing work involved previs, postvis, lookdev, and finals compositing all in Nuke. 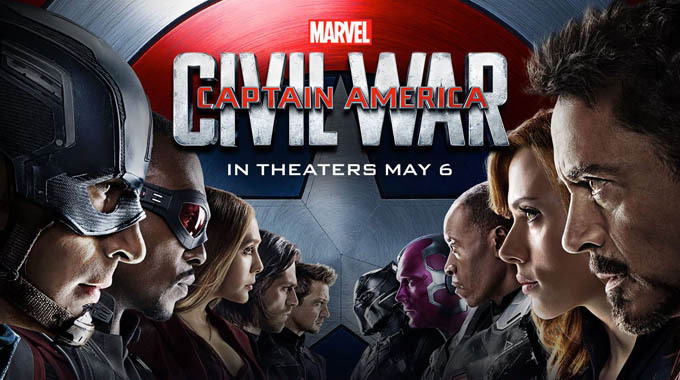 Work on Captain America: Civil War lasted six months on-site at Marvel Studios HQ on the Disney lot in Burbank, CA. After a few days off from Avengers: Age of Ultron, I started right away on Ant Man in April 2015. Ant Man was 100% finals compositing work in Nuke and a couple of minor CG ant shots involving Maya that were vendor overflow. Ant Man was a really fun project due to the micro-scale of the effects and all the CG ants crawling all over. I continued my Nuke TD responsibilities modifying Marvel's in-house visual effects pipeline for a new specification and updated delivery requirements. 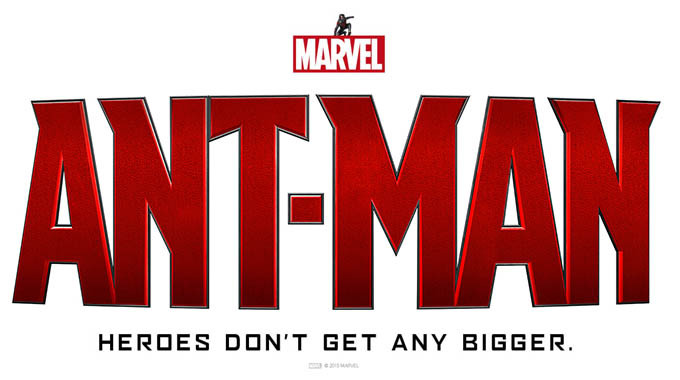 Work on Ant Man lasted four months on-site at Marvel Studios HQ on the Disney lot in Burbank, CA. 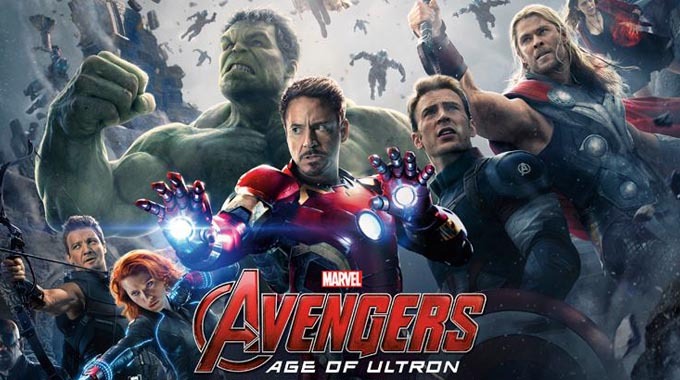 In November 2014 I started again with Marvel Studios on Avengers: Age of Ultron. This project was 100% finals compositing in Nuke and CG work in Maya and Lightwave. It was also the first time I started doing Nuke Technical Directing (TD) on my own. This involved creating custom Nuke gizmos and writing custom Python scripts to execute rendering, folder creation, sequence saving, exporting, importing, etc. Compositing work involved heavy green-screen comps in Tony Stark's penthouse party in the beginning of the film. I also created a Captain America flying CG shield shot that was overflow from one of the vendors. This included importing the official shield model, modifying surfaces, lighting, animating, rendering, and compositing. Additionally I created an Incredible Hulk "green-eyes" shot that was in every trailer and became a worldwide publicity still for the film. This project lasted five months working on-site at Marvel Studios HQ in Santa Monica, CA and on the Disney lot in Burbank, CA. Immediately after finishing Winter Soldier in December 2013, I started working directly for Marvel Studios in-house on Guardians of the Galaxy. For Guardians, I was working on Marvel's in-house compositing team initially doing post-vis compositing work and eventually moving into CG and finals compositing work. In-house visual effects works closely with the Marvel post-production team and VFX Supervisor on various sequences and shots that are kept in-house and not sent out to visual effects vendors. This project was particularly satisfying due to the diversity of tasks and responsibilities which ranged from very early pre-vis and post-vis "effect/look design" to 3D-tracking to final compositing and CG work. Compositing tasks ranged from keying to paint-outs to set extension work. 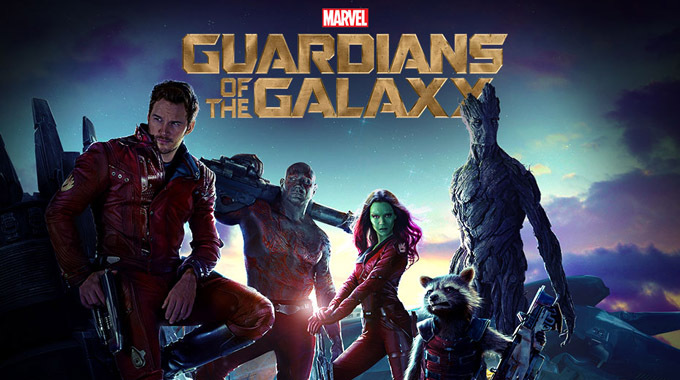 Guardians was one of my longest projects lasting seven straight months working on-site at Marvel Studios HQ on the Disney lot in Burbank, CA. 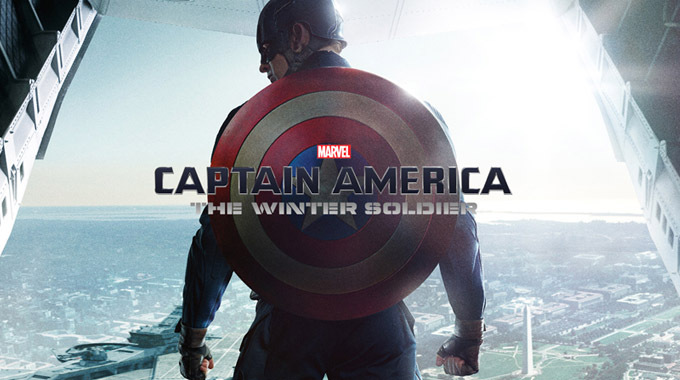 In July of 2013, I started working for Proof, Inc. doing in-house pre-vis and post-vis at Marvel Studio's production offices for Captain America: Winter Soldier. This was my first project involving pre-vis or post-vis. The project initially started with post-vis work on various sequences of the film which included roughing in background environments built in Maya into green-screen comps. For 3D tracking and matchmoving we used Synth Eyes, rendered backgrounds in Maya, and composited in Nuke. As the film moved closer to the release date, I started picking up some pre-vis animation work as the editorial team added additional shots. My pre-vis work involved character animation, camera setup, and background environment work all in Maya. My overall time on the project was nearly six months. While working for Dilated Pixels in Hollywood on an all-CG television show for The Weather Channel, I also helped hand-animate all of The Crash Reel's custom titles and lower-thirds. Dilated Pixels had several artists working on the effort which involved hand-animating write-ons on stylized lower-third titles all throughout the documentary among other graphic-title effects. 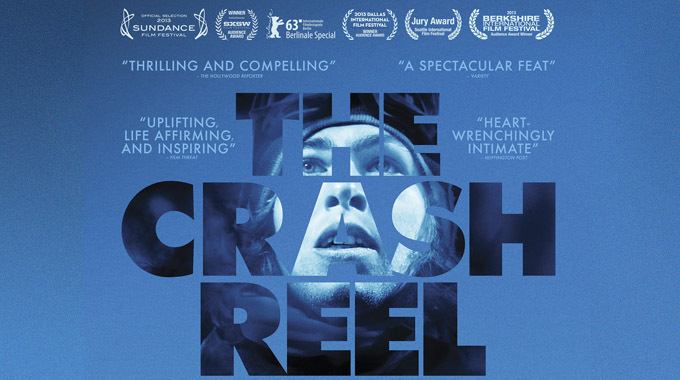 This award-winning documentary is about the inspiring comeback story of snowboarder Kevin Pearce after a tragic accident while training for the Olympics. 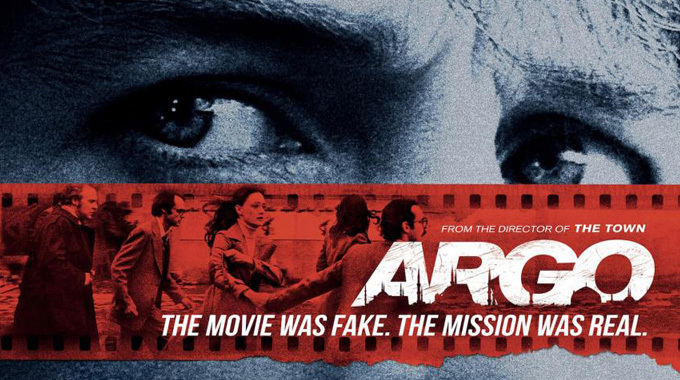 In the late Spring of 2012, I had the pleasure of completing a few visual effects shots for ARGO. Directed by Ben Affleck, ARGO has been met with rave reviews and won three Academy Awards including Best Picture for 2012. The film is a period project that is set inside the CIA in Washington, DC during the late 1970's. Many of our shots involved adding seventies-era set pieces and removing all the modern-era, post-9/11 elements that were found in and around the Washington, DC area. This included removing 9/11 traffic barriers, adding 70's era programming to the television screens, and one shot where I modeled, tracked, and rendered an old-school flashbar onto a practical Polaroid camera an actor is using. Though I didn't work on as many shots as some of my other projects, we definitely did some interesting detail-driven work. I continued to work with Pixel Playground, Inc. on this project. 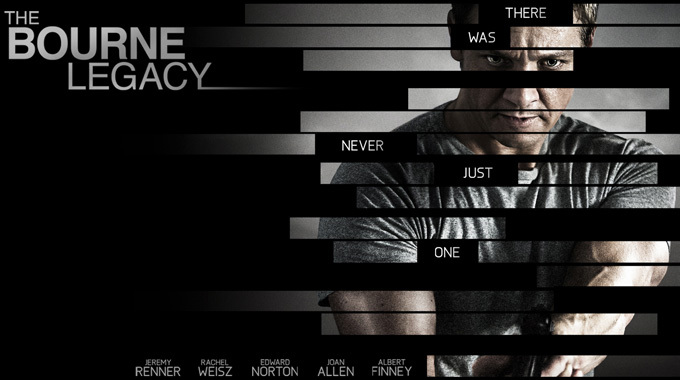 I worked with both Pixel Playground, Inc. and Somnyo Films in the Summer of 2011 during the pre-production phase of The Bourne Legacy. In a break from my usual VFX, CG, and compositing roles, I designed and animated over fifty different on-screen graphics effects for use on the actual set of the film during shooting. I then traveled to New York City for six weeks and worked on set to make sure all the on-screen graphics went off smoothly and also to implement any last minute changes by the Director of the film, Tony Gilroy. While on set, I also did some last minute visual effects work that some of the screeen content required. Most of the on-screen content that I worked on can be seen in the C.I.A. control rooms, various Government offices, and the scientific labs featured throughout the film. 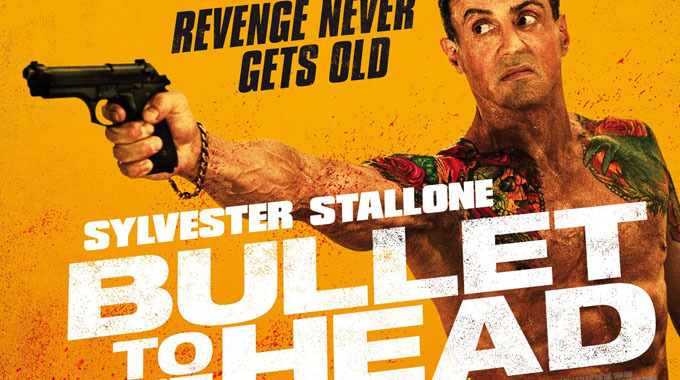 The director wanted to add a certain realism to the actors' performances by having the on-screen content actually running on the screens in front of the actors at the time of shooting. Versus shooting blue-screen monitors and replacing them in post-production. Working on set was a great thrill and a much-appreciated change of pace, as VFX is usually entirely in post-production. While continuing to work at Pixel Playground Inc., I picked up a few CG and environment shots on Bullet to the Head. CG work involved modeling background environments and set extentions in Maya and compositing in Nuke. Additionaly I did some 3D tracking work on several shots using Synth Eyes. 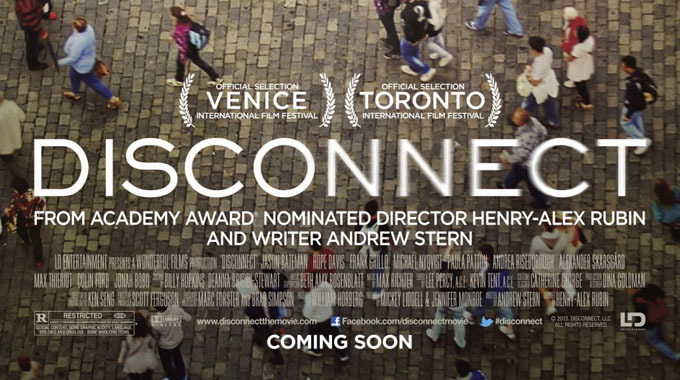 While working on The Bourne Legacy on-set in New York City, the 24-frame playback company, Visual Alchemy, contracted me to do several on-screen interactive full-screen apps for the independent film Disconnect. I worked on creating several "mock chat websites" using Photoshop and Flash that actually used real computer web-cams to simulate an online video-chat program. The Flash application also simulated the actors sending chat messages back and forth. This was a satisfying change of pace and a challenge that involved programming in Flash's ActionScript 3.0. The final result was several keyboard-triggered full-screen Flash apps that run on an actor's prop-laptop that the actor could trigger to simulate having a video chat with another off-screen actor in real-time while filming. I worked with Visual Alchemy again on the short-lived television show NYC 22 creating several more interactive full-screen Flash apps for on-set graphics use while filming. 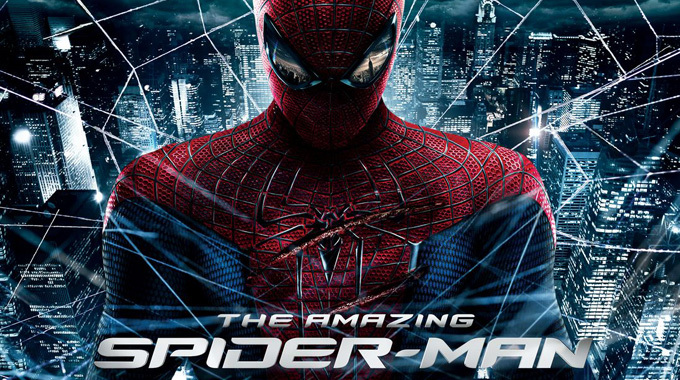 From Fall 2011 to late Spring 2012, I worked on The Amazing Spiderman nonstop for a total of eight months with a great team once again at Pixel Playground, Inc. The entire film was shot in native stereoscopic 3D and all visual effects were delivered with both a left and right eye. Though I did a small amount of stereo work on The Green Lantern, this was my first major stereo project where I actually tracked shots, setup, rendered, and composited in full stereo. I've become intimately familiar with Nuke's stereo workflow and capabilities. I worked on over sixty CG shots including one sequence where Peter Parker, at close range, grabs a fully CG fly out of mid-air. I modeled, textured, rigged, animated, and rendered the fly. I also worked on another entirely CG sequence for a hyper-real camera-move that zooms into a micro level on a CG beer bottle and follows a CG drop of condensation down the bottle onto a CG Peter Parker head model, awaking him from sleep while riding the subway. 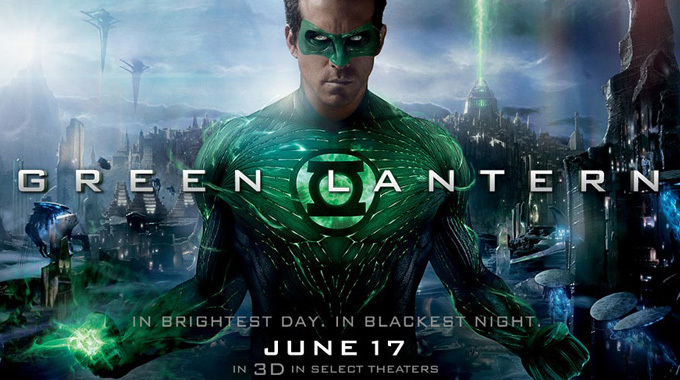 For Sony Picture's superhero film, Green Lantern, the lead hero's suit is entirely CG throughout the film and Sony Imageworks did an incredible job tracking the suit to Ryan Reynold's body and rendering it completely life-like and photoreal. I worked on multiple sequences in the film including adding pulsing, 3D static energy that eminates from The Green Lantern's mask. This was an effect that was used in hundreds of shots througout the film. I worked on around thirty shots with Pixel Playground, Inc. for this particular effect. I also worked on several other sequences involving green energy effects that I created in Maya among other types of effects throughout the film. 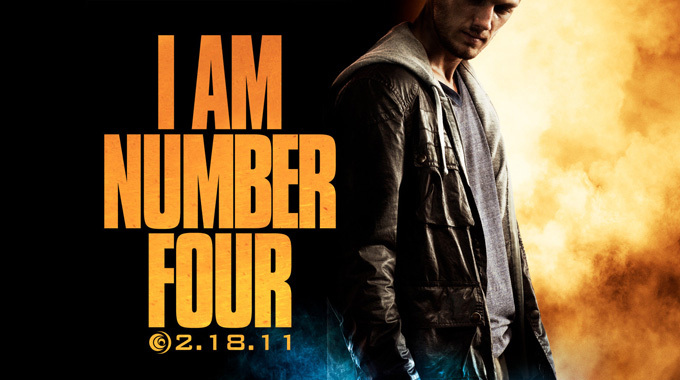 I Am Number Four is a teenage action-fantasy film about aliens from another planet that have to assimilate with the inhabitants of planet Earth all while evading their alien enemies. The film involves a ton of sci-fi style action sequences with lots of alien energy and effects. I worked on adding a lot of miscellaneous visual effects including CG trees, CG characters, various CG props, and enhancing one massive building explosion by wrapping CG flames around one of the characters as she walks away. I worked on this project for about four months with Pixel Playground, Inc. I also visited the set on this film and helped do some on-set supervision for several sequences. Gulliver's Travels (2010) 20th Century Fox Film Corp.
Gulliver's Travels was my first major-studio feature film project. The project lasted seven months working for Pixel Playground, Inc. My work involved a ton of CG set extensions, character work, CG props, and various effects including a real-time CG haircut created in Maya for the film's lead, Jack Black. I additionally composited most of my CG shots using After Effects and Nuke. Almost all my assigned shots were treated in an "all-aspects" work methodology where artists at Pixel Playground are tasked with initally trying to take a shot as far as possible by doing everything from the CG, tracking, and compositing. This was a long, satisfying project that generated a ton of shots for my reel. 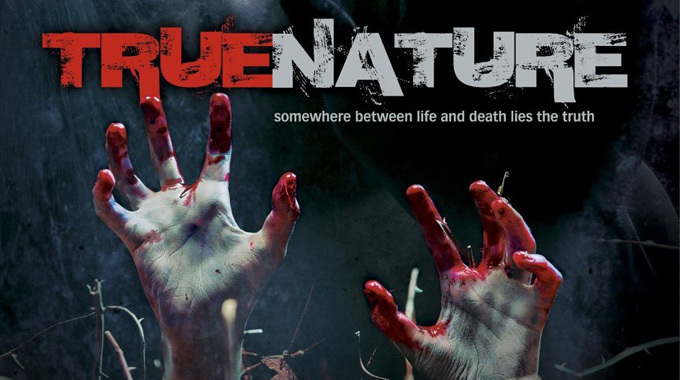 My first feature-film visual effects project was the the independent Ohio film True Nature. While still in Ohio, I convinced the project's producers to let me take on all of the visual effects work of the entire film which included approximately twenty major-effect shots. Additionally I served as the on-set visual effects supervisor and handled all CG, compositing, and tracking of the entire film. Effects work ranged from CG blood, to set extensions, to CG destruction, to compositing effects, and paint-out work. This project was the start of my visual effects career and once complete gave me a tremendous reel of shots that later landed me work at Pixel Playground, Inc. in Los Angeles working on Gulliver's Travels. © 2008-2014 All footage to respective owners.